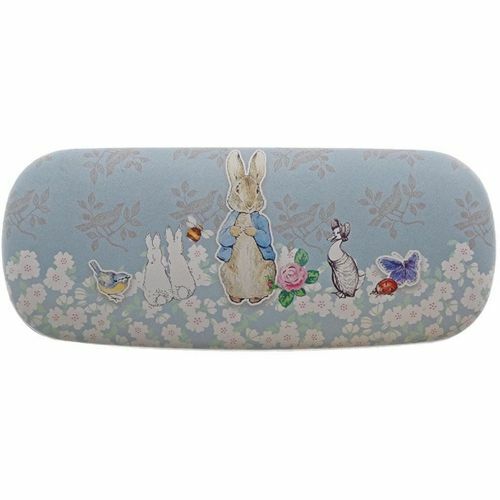 This lovely Peter Rabbit Glasses Case features a delicate backdrop print for a contemporary look. A gift that will make stylish accessory for any Beatrix Potter fan. Hard shell protective case with soft interior lining makes it easy to transport your reading glasses in a safe way. This glasses case can also store your sunglasses on your travels.